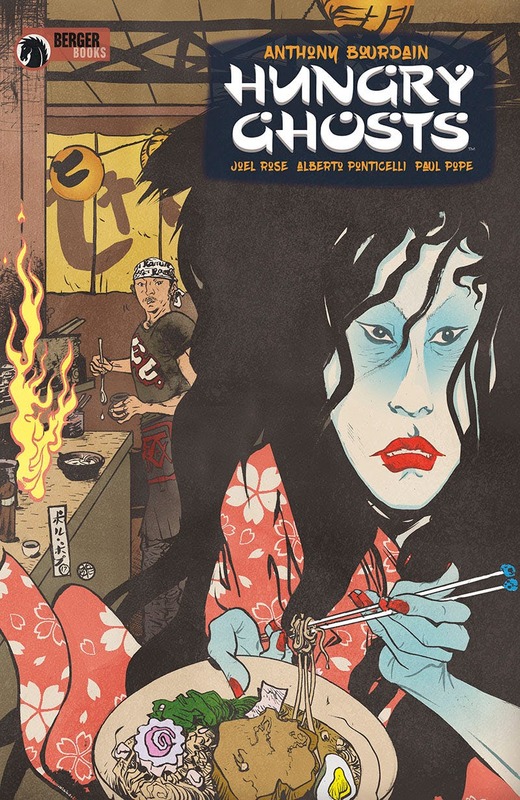 The first is Hungry Ghosts, a four-issue anthology co-written by Anthony Bourdain and Joel Rose, and illustrated by artists including Vanesa Del Rey, Leo Manco, Alberto Ponticelli, Paul Pope and Mateus Santolouco. Inspired by the Japanese Edo Period game Hyakumonogatari Kaidankai or 100 Candles, played by samurai warriors to test their courage, Hungry Ghosts reimagines this classic game of dread and terror as a circle of international chefs invoke modern tales of horror, terrifying yokai, yorei, and obake, all with the common thread of food. Hungry Ghost #1 is scheduled for Jan. 31, 2018. 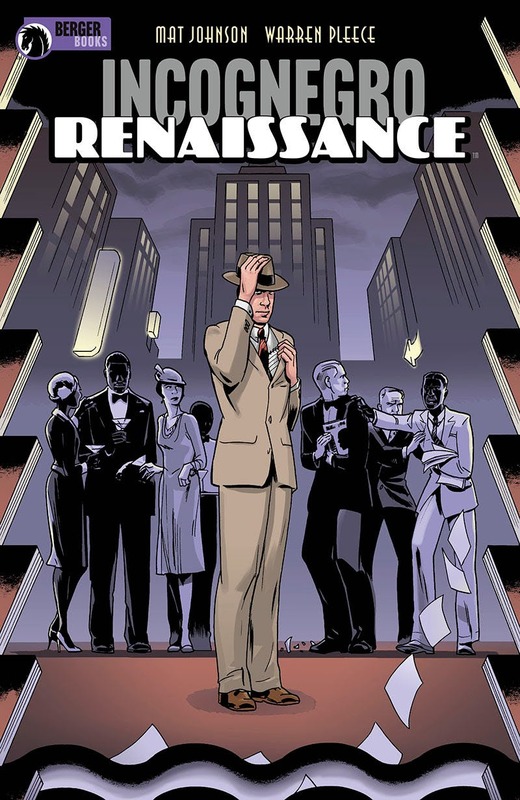 Next up is Incognegro: Renaissance by Mat Johnson and Warren Pleece. 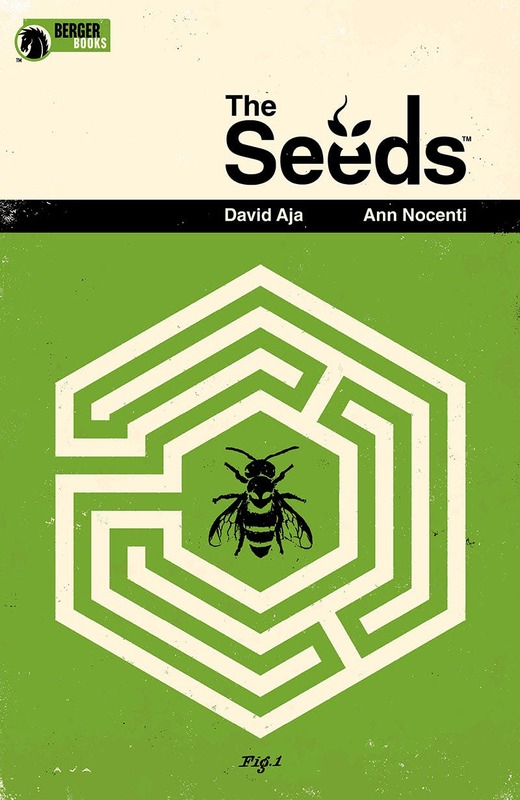 IThe book is a prequel to the 2008 Vertigo graphic novel Incognegro: A Graphic Mystery. The five-issue Incognegro: Renaissance hits shelves Feb. 7, 2018, with the new version of Incognegro: A Graphic Mystery out the same week. 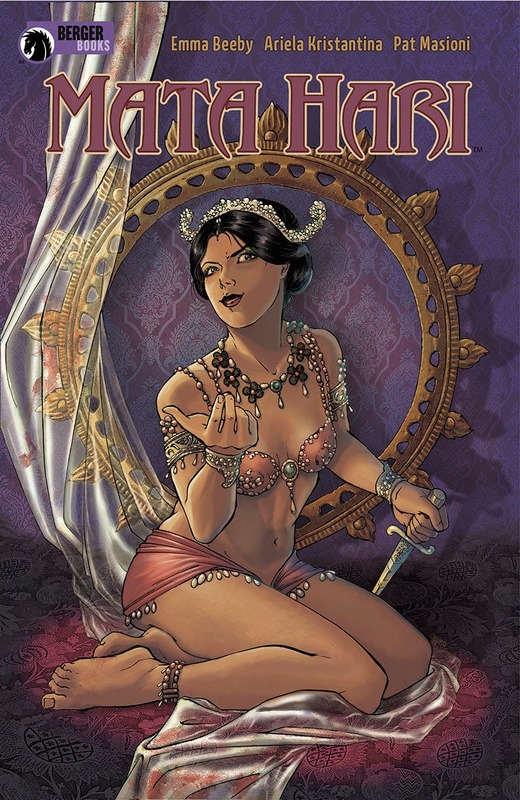 The five issue Mata Hari debuts on Feb. 21, 2018. Coming from the team of writer Emma Beeby and artist Ariela Kristantina, the book tells the story of real-life Dutch “stripper-spy” Mata Hari, who was convicted during World War I as being a German spy, and subsequently executed. 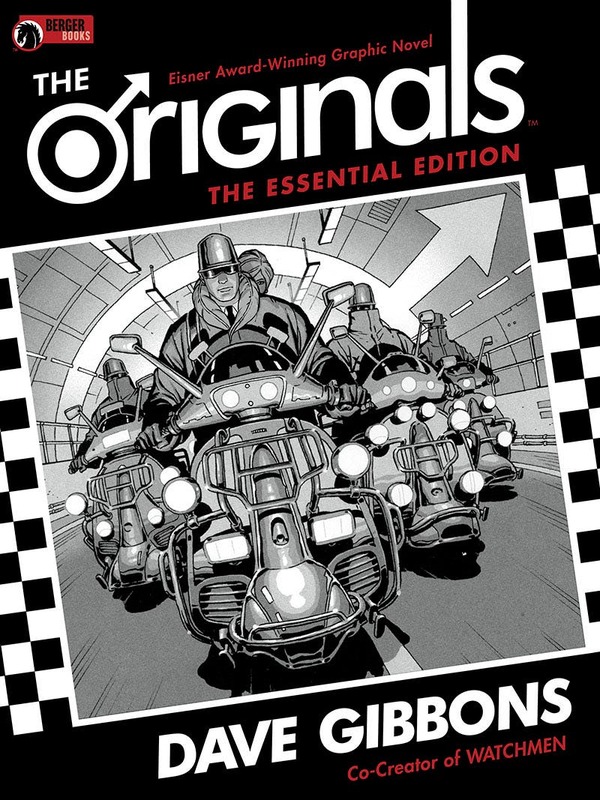 Finally, Berger Books is rereleasing an out of print comic The Originals by Dave Gibbons.